Let us help you plan this fantastic day! Everything is tailored to your preference, from scheduling to special inclusions and surprises! 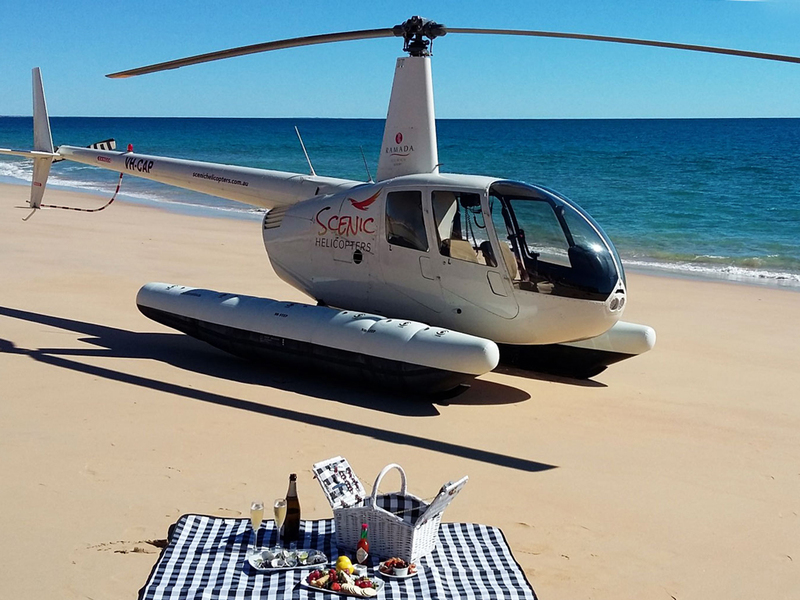 This fantastic product includes 30 mins of beautiful scenic flight over the Margaret River Region as you make your way to and from the secluded beach location. Upon landing take a beach stroll while your pilot prepares your soiree setting! Includes a 1hr beach stay or upgrade to stay as long as you like and we'll return to collect you later! Flight time 30mins, beach time up to 1hr. From $395 per person for a booking of 2, extended stay $475 per person.